If your looking for a product with pigmented personality that both lines and defines this guy is our best suggestion. For those of you who have eyes that tear or may have more moisture in their eye area this guy stays put. He is water resistant, smudge-proof and long wearing. 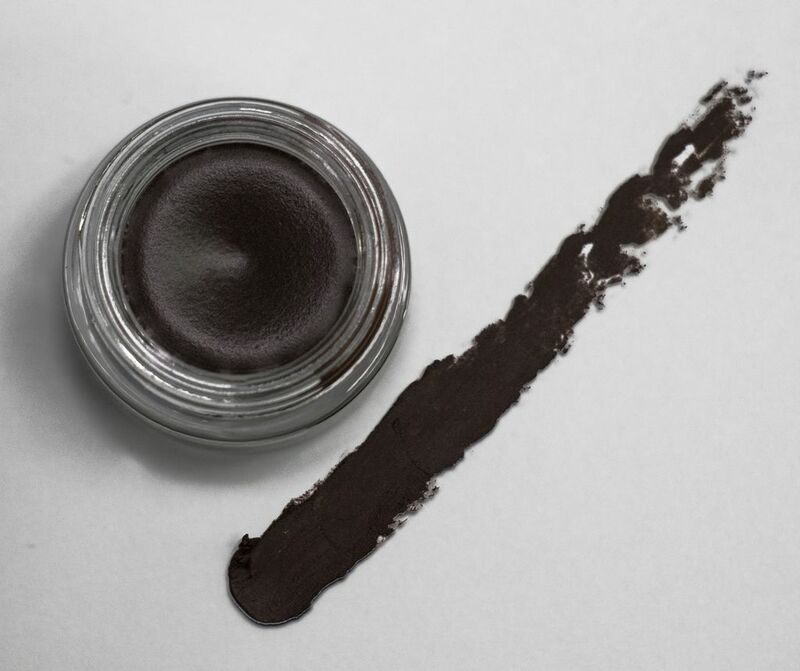 All gels can be used for eye liners or shadows. 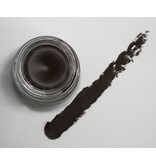 Typically the dark colors are more appropriate for liners however we love to use the shadow types as accents. You may even wish to piggy back the colors by using a deeper richer color at the base of your lashes and a brighter or lighter color stacked on top. For more ideas on piggy backing see our makeup glossary under our customer service tab. For easy application as an eye liner use walk the line to apply. Another option for lining is so acute. For shadow 007 is the BEST brush as he has been designed for just this purpose. For additional tips on how to use the "walk the line" or "so acute" brush see our youtube video titled gel liners. FYI these guys are tough! They dry quickly so working fast is key. You also will need to clean your brush often so as to avoid your brush becoming stiff and angry. We recommend that you use the brush cleaner we carry because well it rocks!